You may have heard the news that Vogue’s new digs in 1 World Trade Center has a rat problem. 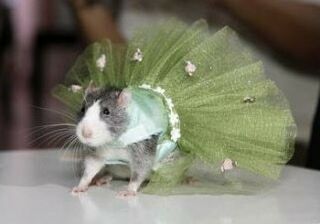 If you haven’t yet, check it out in this Gawker article: Vogue’s Shiny New Office Has a Big Rat Problem. 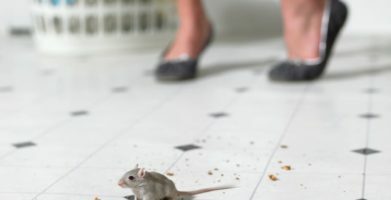 New construction can disrupt a rodent’s home, pushing them into new areas to live. Whatever the case for rats on the 25th and 26th floors of this brand new building, we have compiled a list of the most important reasons Vogue HQ needs Stay Away® Botanical Rodent Repellent. 5) Because rat tails were never fashionable – not even in the 80’s! 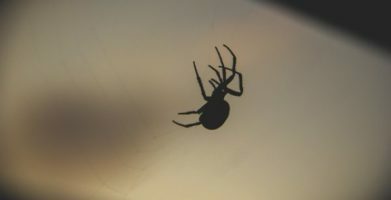 Stay Away® is the first natural pest prevention line made entirely of essential oils and plant fiber. The EarthKind® promise guarantees effectiveness and safety for humans, pets, and the environment. 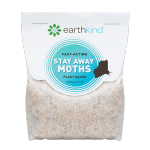 With no setup or messy cleanup, the EarthKind patented pouch design delivers a long-lasting, slow release of proven essential oils, reliably ‘keeping pests out’ of the indoor spaces where we live, work, and play. You may have heard the news that Vogue's new digs in 1 World Trade Center has a rat problem. 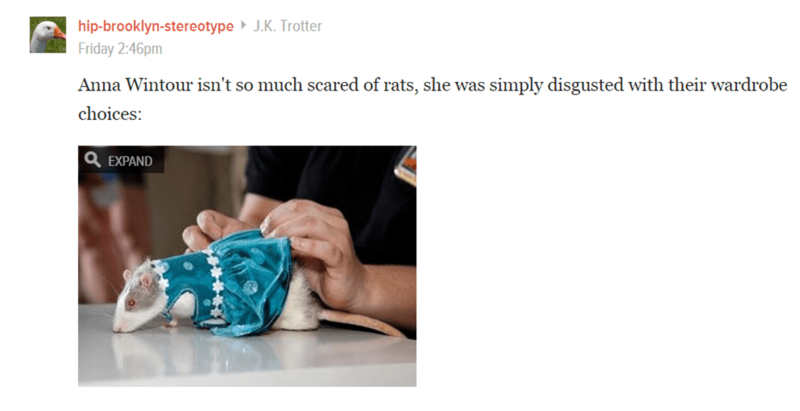 If you haven't yet, check it out in this Gawker article: Vogue's Shiny New Office Has a Big Rat Problem. 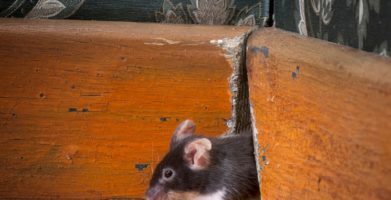 New construction can disrupt a rodent's home, pushing them into new areas to live. Whatever the case for rats on the 25th and 26th floors of this brand new building, we have compiled a list of the most important reasons Vogue HQ needs Stay Away® Botanical Rodent Repellent. 5) Because rat tails were never fashionable - not even in the 80's! Stay Away® is the first natural pest prevention line made entirely of essential oils and plant fiber. 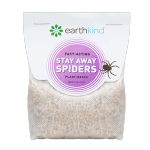 The EarthKind® promise guarantees effectiveness and safety for humans, pets, and the environment. 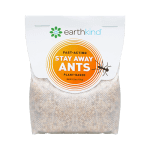 With no setup or messy cleanup, the EarthKind patented pouch design delivers a long-lasting, slow release of proven essential oils, reliably 'keeping pests out' of the indoor spaces where we live, work, and play. 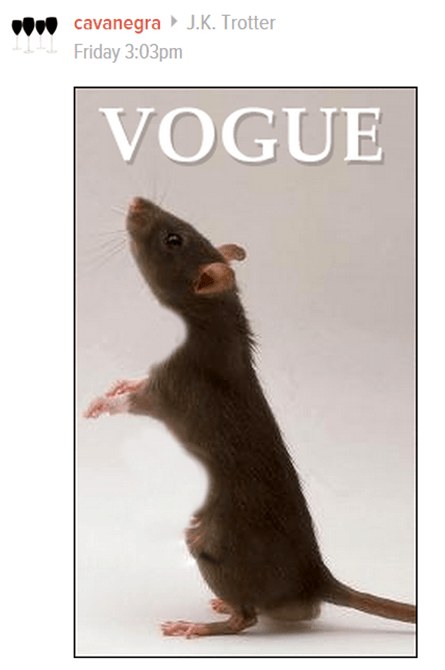 string(45) "Top 10 Reasons Vogue Needs Stay Away® Rodent"